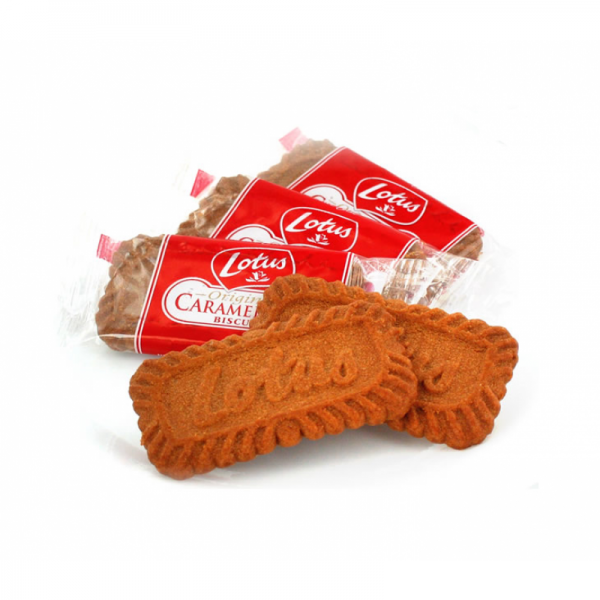 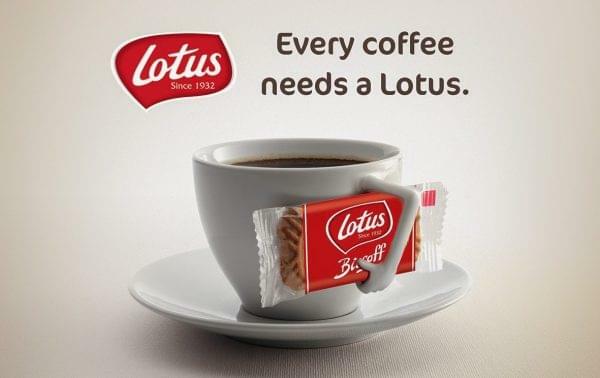 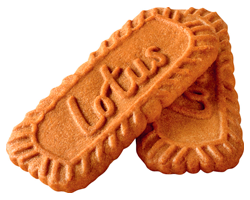 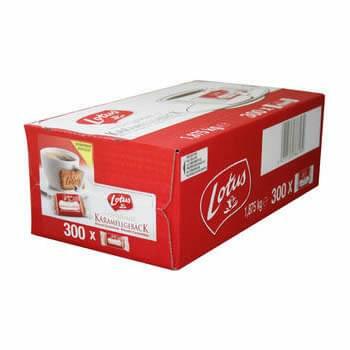 Lotus Biscoff are the definitive biscuit experience, with a sweet yet crunchy taste from a traditional baking process since 1932. 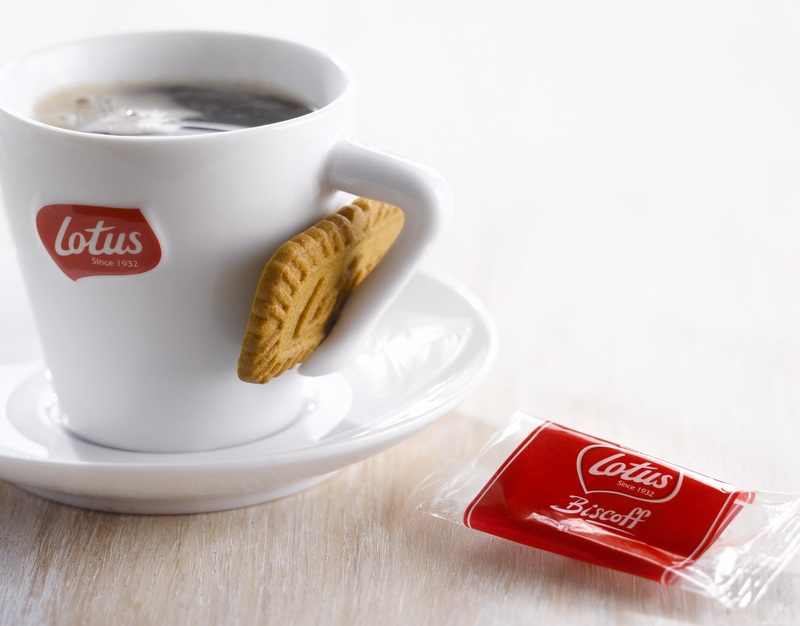 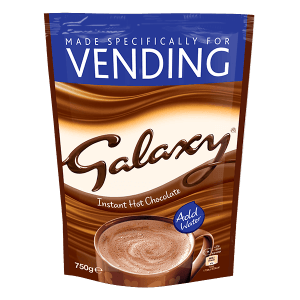 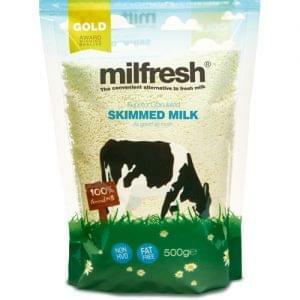 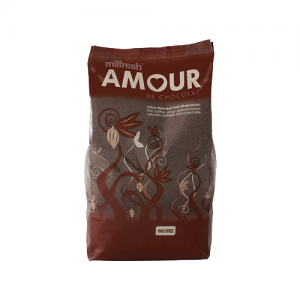 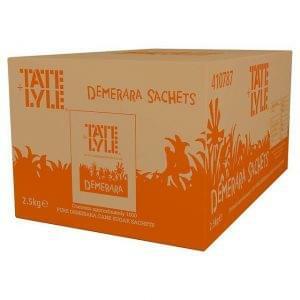 Great for relaxing with a cup of tea or coffee or simply to enjoy on it’s own. 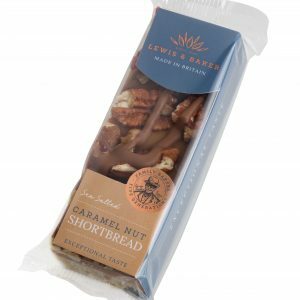 The Biscoff is massively popular across the world and for good reason, with over 20% of biscuit consumption attributed to this amazing little snack!